EDINBURG — The information technology director for Hidalgo County could face disciplinary action after the county’s email system crashed for about two weeks, wreaking havoc on staff as they struggled to communicate. Employees had been trying to navigate work without the ability to access or send emails, said Hidalgo County Executive Officer Valde Guerra. The problem appears to stem from a storage issue within an email server. 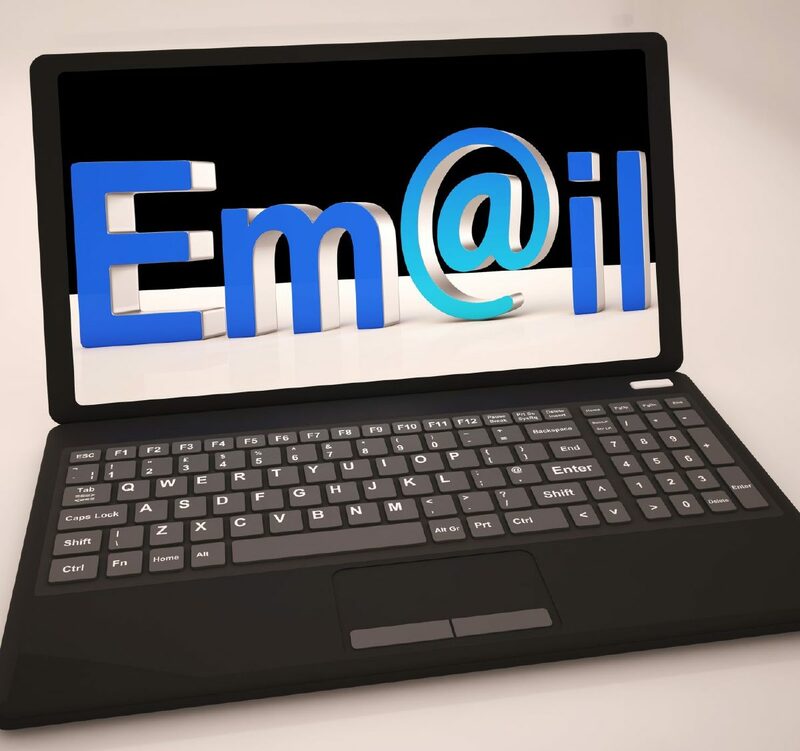 The ability to send emails has been resolved, but some employees still don’t have complete access to all of their previous emails. However, that is being taken care of, Guerra said. “They are being transitioned over so that everybody can look at them, and obviously, there’s a priority list of elected officials and so forth, law enforcement, judicial — I myself got access to mine yesterday,” Guerra said about his archived correspondence. The digital disconnect made it especially difficult for the county to handle public information requests, which are operated under specific time frames mandated by the state, Guerra said. It also complicated progress with ongoing projects. “At the heart of the county is our ability to communicate back and forth so we can address whatever the issues are that are coming up, and so the lack of being able to communicate via our emails played a significant role in our ability to respond timely to issues that were being emailed,” he said. Hidalgo County commissioners discussed the issue during an executive session Tuesday, where they weighed possible disciplinary action against Information Technology Director Renan Ramirez, who waited patiently outside for any news connected to his employment.